The annual Car of the Year Japan award, also known as Japan Car of the Year (JCOTY), is awarded to newly released, or redesigned vehicles released to the Japanese car buying market from November 1 of the previous year, to October 31 of the current. The coveted Japanese award has been presented since 1980. The vehicle to win the prestigious award the most number of times is none other than Honda Civic. 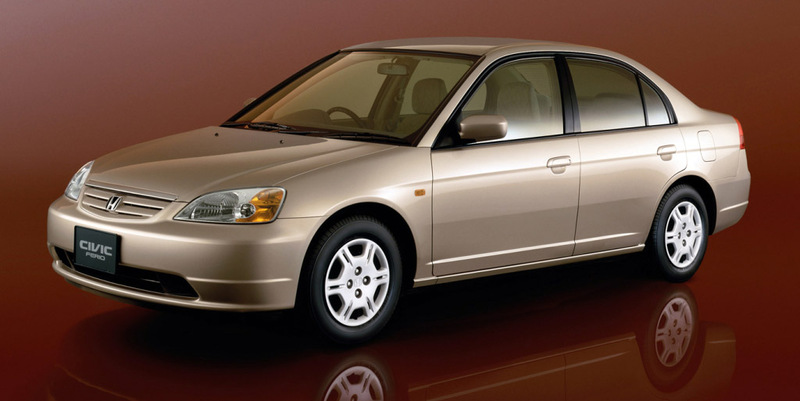 The successful Japanese sedan, which remains a popular option in our market has won this title 4 times. The second highest number of this title, has been won by Honda Accord for 3 times. In total Honda has won JCOTY title 12 times, the most by any automaker. Related: The Best Honda Civic In Pakistan..
Toyota comes at second place winning this title for 7 times, however surprisingly none of the Corolla model has won the Japanese title ever. 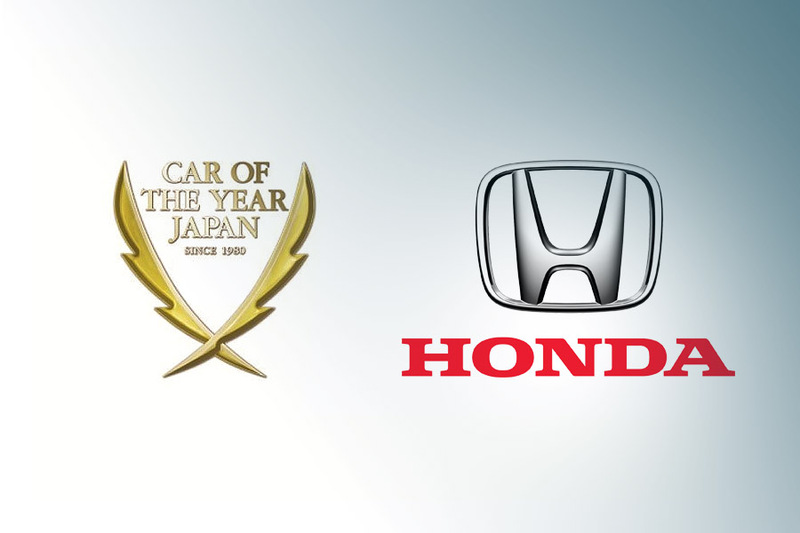 Below are the Honda Civic and Accord models to have won the JCOTY title over these years. The third generation Civic was introduced in September 1983 as year 1984 model, and was produced by Honda from 1983 to 1987. It was larger than its predecessors, offered tremendous head & legroom for occupants, had a very decent looking interior with roof mounted dedicated lamps, and more than 10 exterior and 4 interior colors to choose from. Though available with a number of engines and body configurations, this Civic in our market came as a sedan with 1.2 liter 55 hp engine under its hood. The fifth generation of the Honda Civic debuted in Japan in September 1991. It was again larger than its predecessors, but due to the use of light weight materials was fuel efficient. As compared to the previous generation, its cowl was raised allowing for more suspension travel, due to which the ride became softer, providing a more compliant ride & crispier handling. It was also the first Civic to be assembled in Pakistan in 1994, although replaced by the 6th generation within 2 years, it remained an extremely popular car in our market and was loved for the tremendous room for modifications it offered. In our market it came equipped with a D15B carburetor engine but had the potential to cope up with an array of engine under its hood. The 5th gen was undoubtedly one of the most loved models of Honda Civic in our country because of the visual aesthetics, generous space, quality drive, and off course the endless modifications possibilities. The sixth generation was introduced in late 1995 as a 1996 model and remained in production till year 2000. 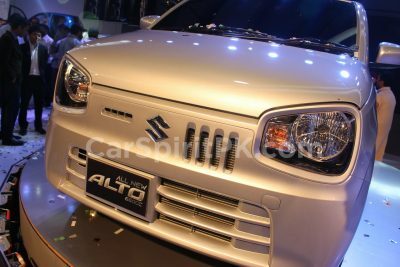 In Pakistan it was launched in January 1996, and was considered as the greatest head turners of our market with its bold crystal headlamps and aggressive & sporty styling. 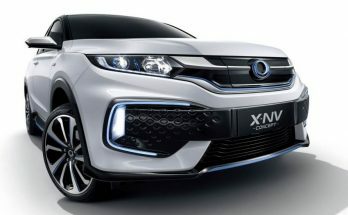 The 6th gen Civic came with a choice of 1.5 liter and 1.6 liter engines and was the first locally assembled car to boast fuel injected engines with variable valve timing technology. The 6th gen is often regarded as one of the most beautiful Civic to be made. The seventh generation Civic was produced between 2000 and 2005. However it was released in September 2000 as a 2001 model. 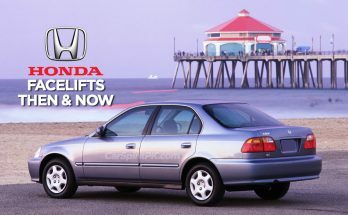 Compared to its predecessor, it retained similar exterior dimensions, but increased significantly in interior space thus bumping up Civic from sub-compact to a compact car segment. 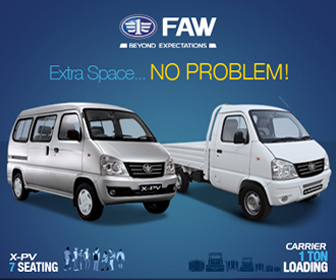 There was a flat rear floor, giving better comfort to the rear seat passengers. The 6th generation Civic also abandoned the front double wishbone suspension, which had been used in the fourth to sixth generations, replacing it with MacPherson strut. 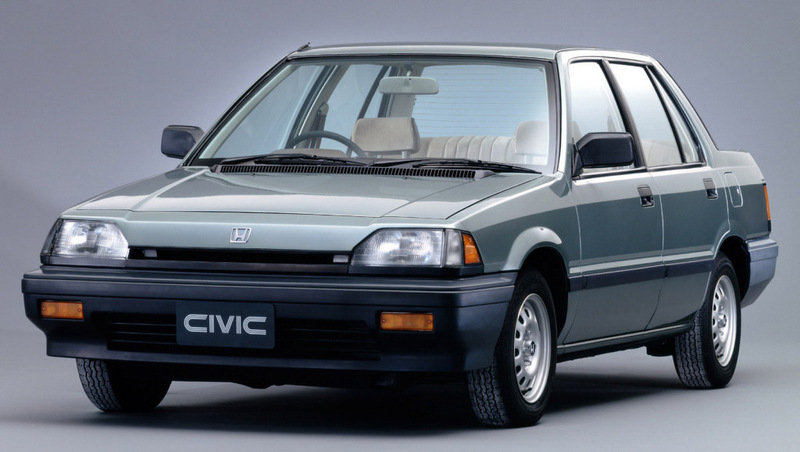 This is the only Civic to received two Japanese awards simultaneously. In addition to winning the JCOTY for the record 4th time, the 6th gen also won the Japan Automotive Researchers’ and Journalists’ Conference (RJC) Car of the Year award in 2001. 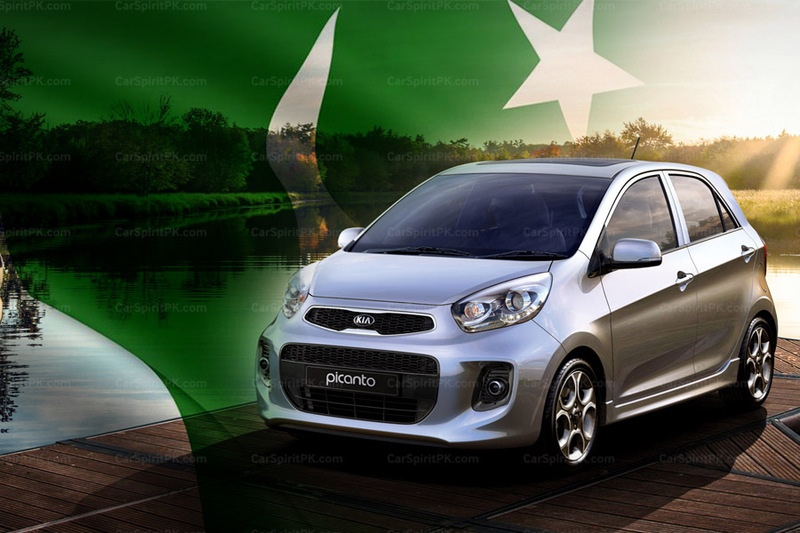 In Pakistan it continued to be offered with 1.5 & 1.6 liter engines, and was sold between 2001 and 2006, including the facelift (Eagle Eye) that was launched in 2004. 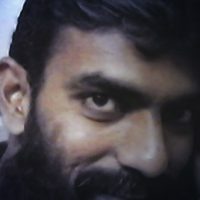 Below is the list of all the winners of JCOTY award since 1980.